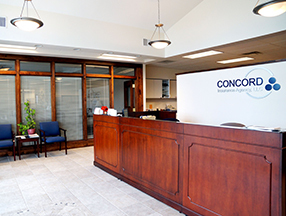 Concord Insurance Agency offers personalized plans designed for anyone considering long term care insurance to protect themselves and their loved ones from the expense of nursing home, assisted living, and home health care. We can show you how to avoid becoming a financial burden to your family, while protecting your assets and maintaining your independence. And the right plan can keep you at home for as long as possible! We can access many different insurance companies to ensure you are getting the best Long Term Care Plan possible.